Our all-new Ford Transit Centres, are the one stop shop for all your commercial vehicle needs. Whether you need a small van, pick up or passenger van you will find the right commercial vehicle for your business at Hartwell. The effciency of your business relies on your transportation, so with a van from Hartwell you can rest assured that your business is in safe hands. Come and see the full range for Ford commercial vehicles, from the award winning Transit Courier, winner of the Van of the year 2015, the Transit connect which topped the Light Van category and the Ford Ranger which collected Pick up of the year also. 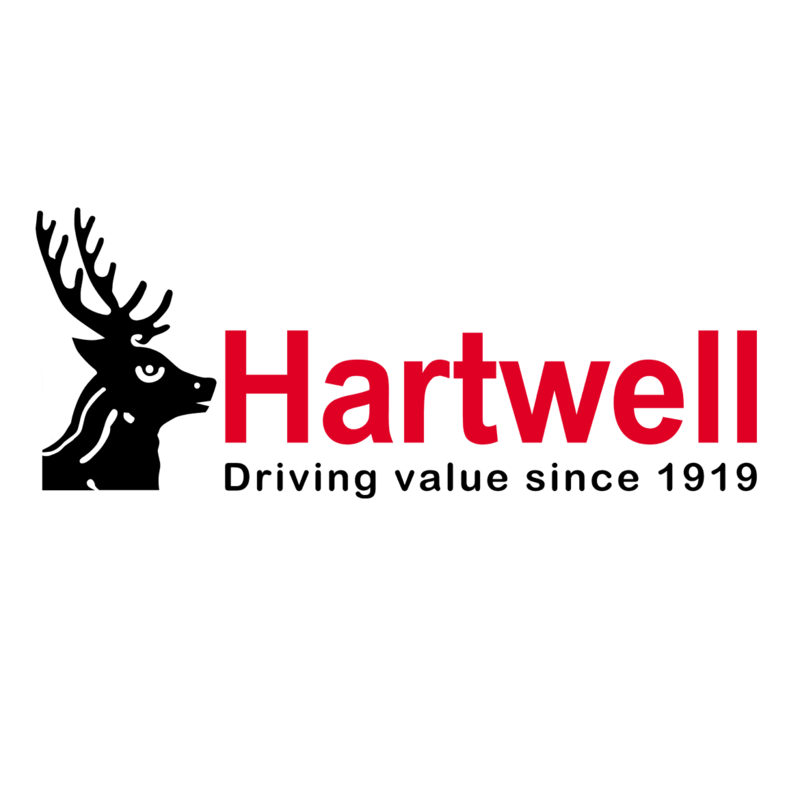 Visit your nearest Hartwell dealership today to arrange a appointment with our business experts and find out more about the range of vans and finance options.